John Irving, an experienced curler and long serving member of The Rotary Club of Simcoe joined in 1956 to become club president in 1963-64. 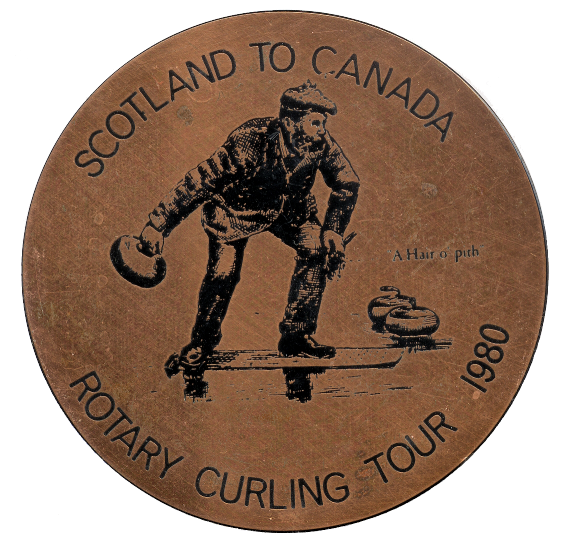 John met and became friends with those Scottish curlers who came to Canada and to our District on their tour from Scotland in 1964. As an aside, Scotland was his home country. John secured positions for Simcoe to participate on the 1966 Canadian tour team and he along with 3 others took part. They included George Pleasance, Alf Judd and Roy Williamson. In those early years, the vice-captain returned as captain the next time and John was chosen to be vice for the ‘66 team. John later became District Governor in 1968 for our District 709 (now 7090), in large part due to his involvement in the tour. John returned as Team Captain for the 1970 team along with Simcoe Rotarian Wally Anderson. From that point onward, the skip was elected from within each team. 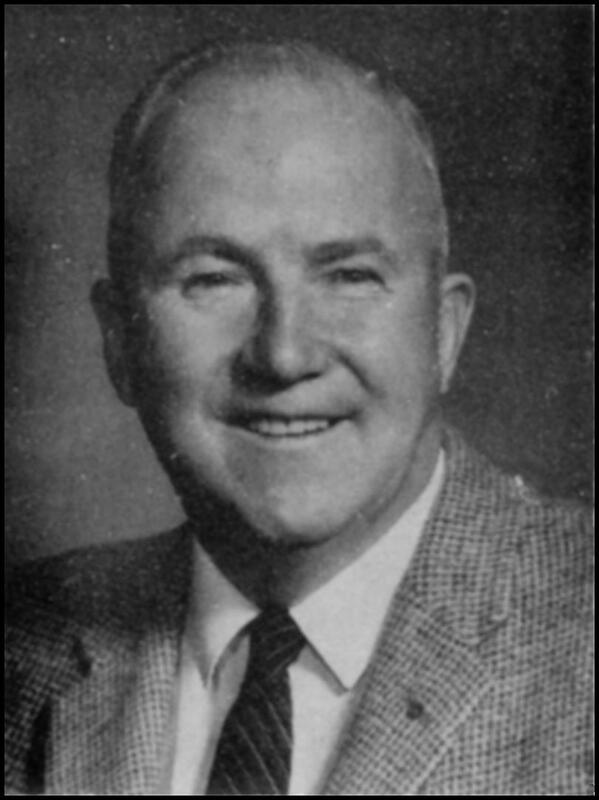 In 1974, Simcoe maintained 2 spots on the roster with George Renshaw and Horace Greenfield as our reps. In 1978, our reps were to be Robby Robinson and Gus Marshall. Unfortunately Gus died suddenly before the tour occurred, so Robby carried club honours alone. In 1982, our reps were John Dodd and Ben Gilbertson. In 1986, they were Craig Hunter and Harley Clark. For the 1990 team, Simcoe was forced to give up one of our 2 entries so Montreal could send a member. Harold Shantz was our lone entrant that year. In 1994, Gary Ireland was again our sole member. 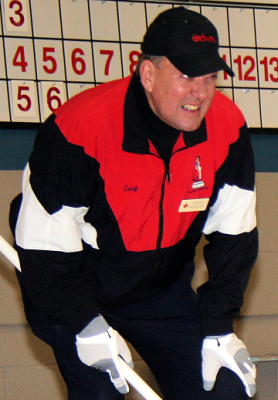 Gary forced the issue that the intent was for a team of 22 curlers, to have 11 stops with 2 persons per stop, so as to have two left to make all arrangements for the Scots’ return trip 2 years later. As a result, Al Rotherham and Doug Vallee became our reps in 1998. In 2002, the members were Keith Sutherland and Mike Cobb. They were followed in 2006 by Dan Hill and Wayne Green. 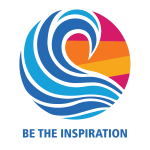 This was the first year that a member of Norfolk Sunrise Rotary Club was included in the tour team. They have contributed each year since then. In 2010, our club reps were Garry McMillan and Dave King. On the last tour to go to Scotland in 2014, we sent Albert Madill as our representative. Our next member nominated for the 2018 tour will be Margaret Bancroft. Over all the years that Simcoe has hosted all the Scot curlers since 1968 - a total of 13 times at 22 curlers for a grand total of 286 hosting visits. 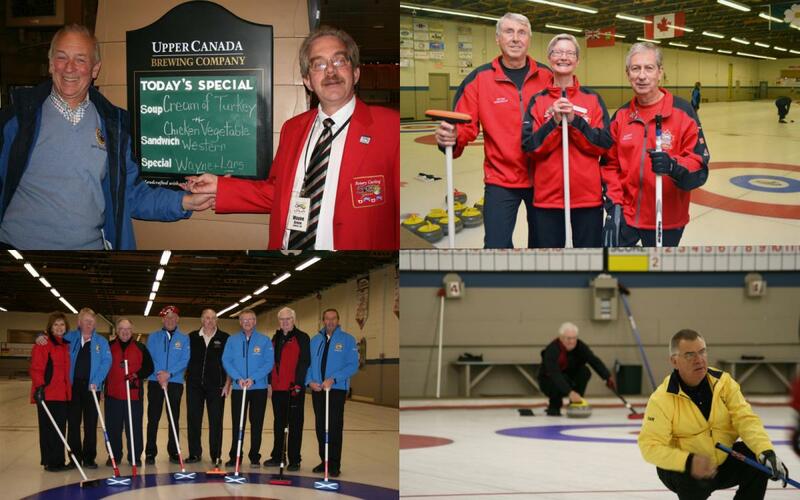 Simcoe is one of a very few Rotary Clubs to have hosted and played continuously in the bonspiel/Tour for over 50 years. This is a fine Rotary achievement towards international understanding and club fellowship. A Simcoe Rotarian since 1976.